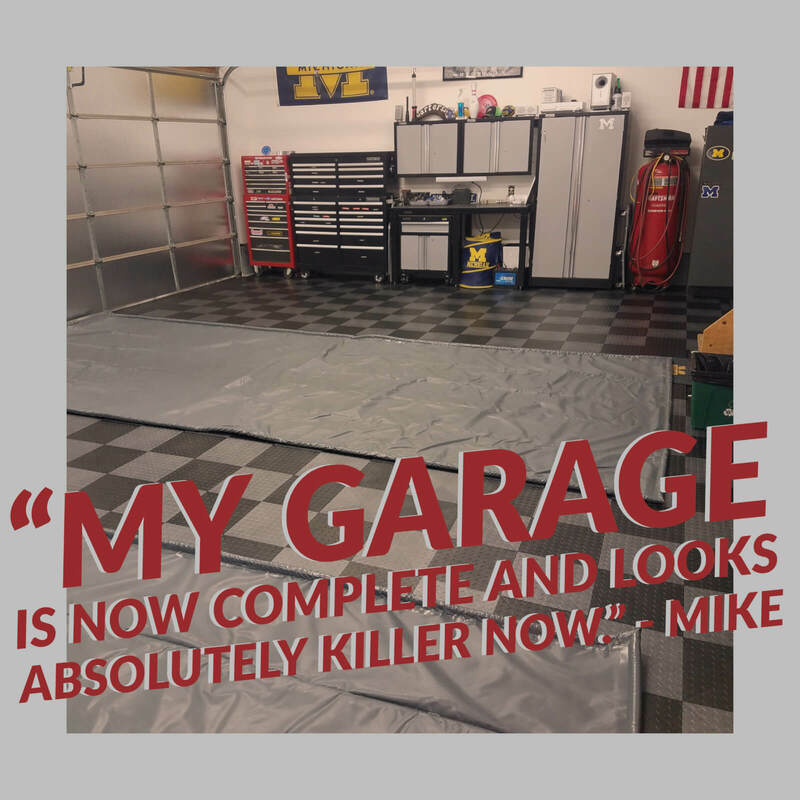 We are always getting feedback from our customers. 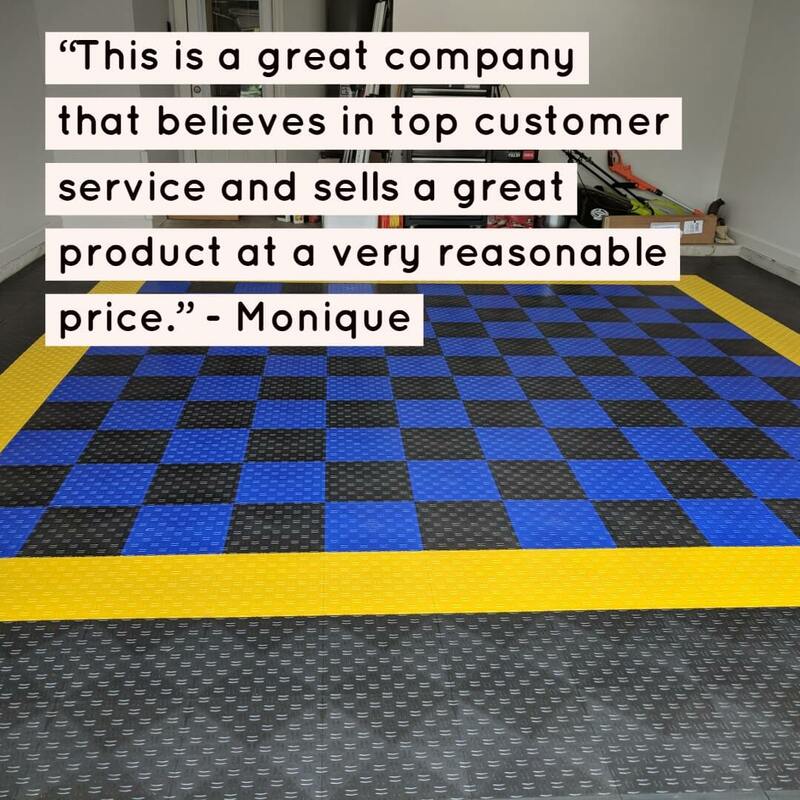 This feedback helps us improve and provide products that better suit your needs. 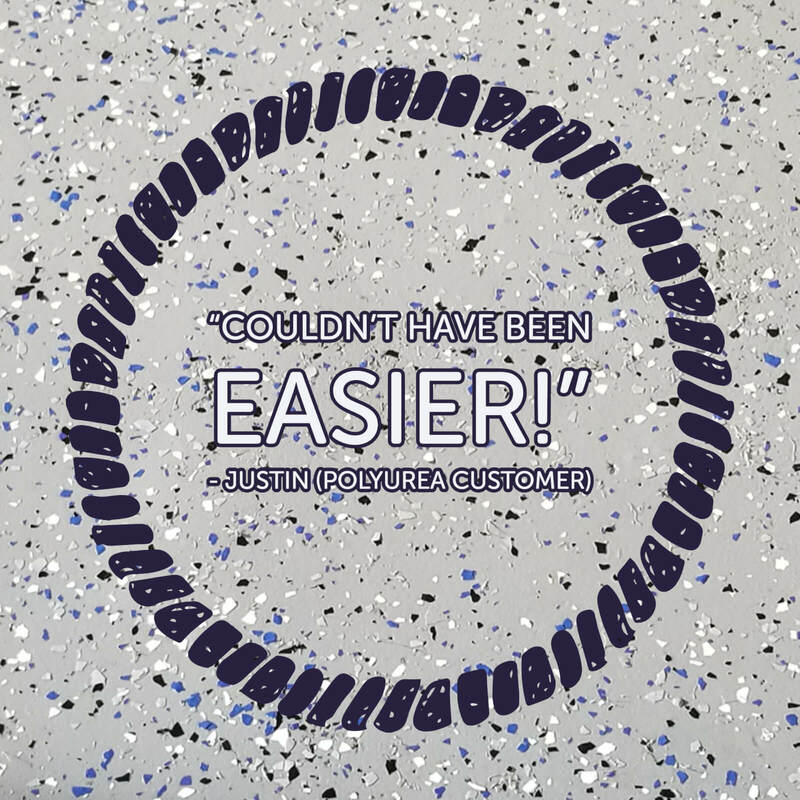 For example, when we were creating our TrueLock HDXT Coin tiles, we asked customers what they wanted in a tile. 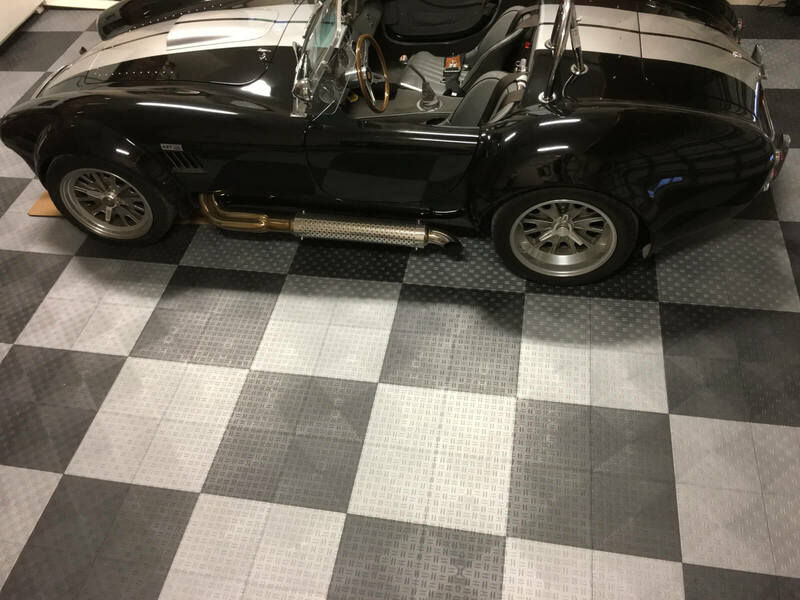 After listening to what YOU had to say, we created one of the best tiles in the industry. 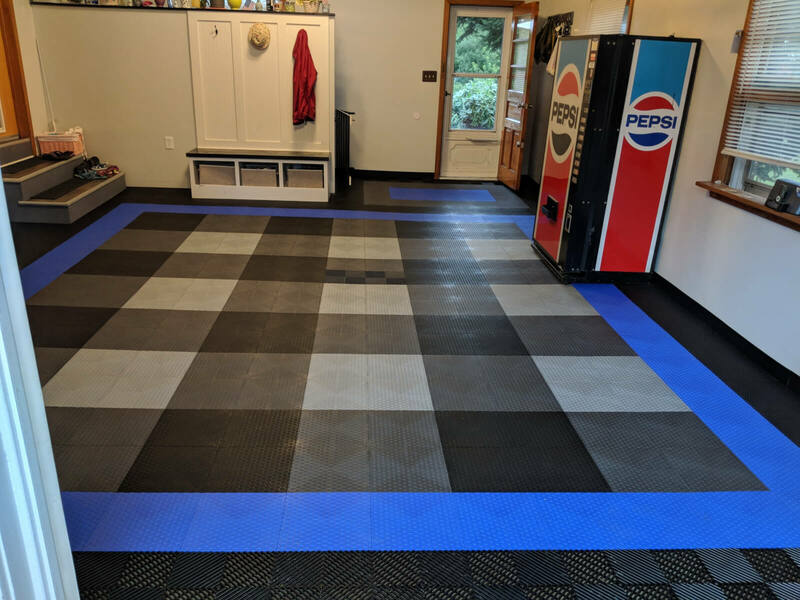 We could not have created this tile without you. 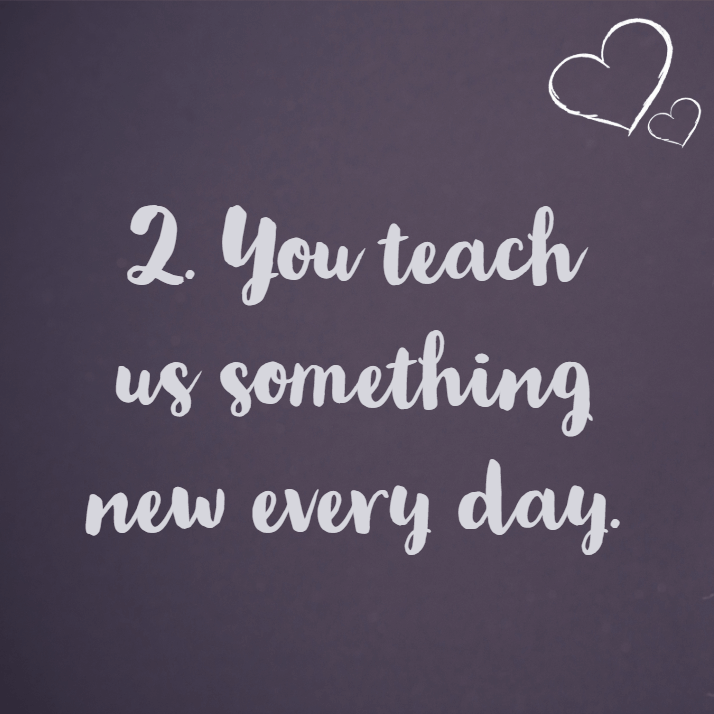 You teach us something new every day. 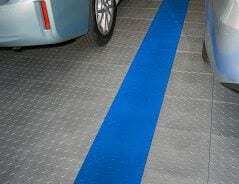 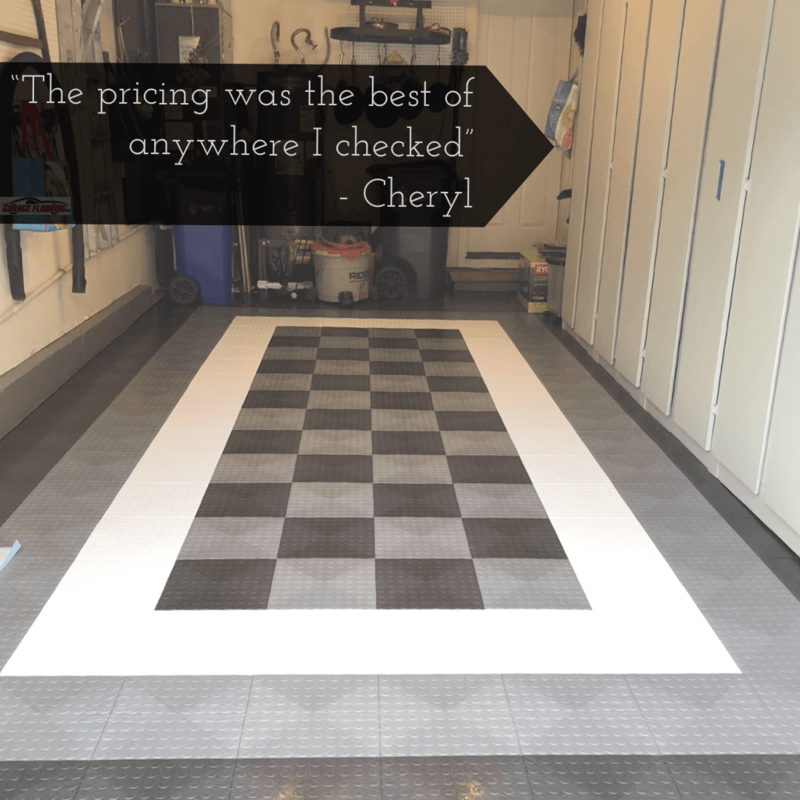 Customers call us on the daily to ask us questions about their garage floors. 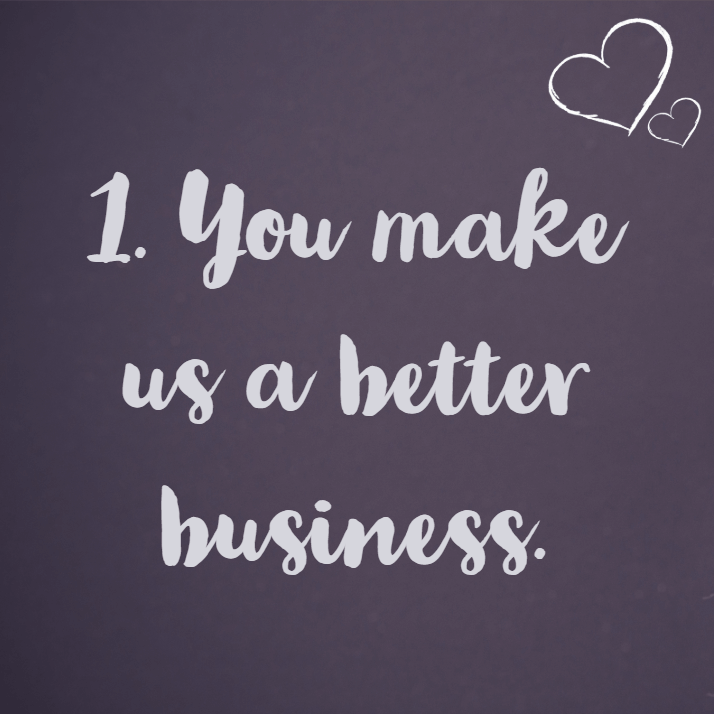 While our staff is trained and highly qualified – we don’t know the right answers 100% of the time. We always want to provide you with correct and helpful information, which is why we are happy to research and learn new things with you. 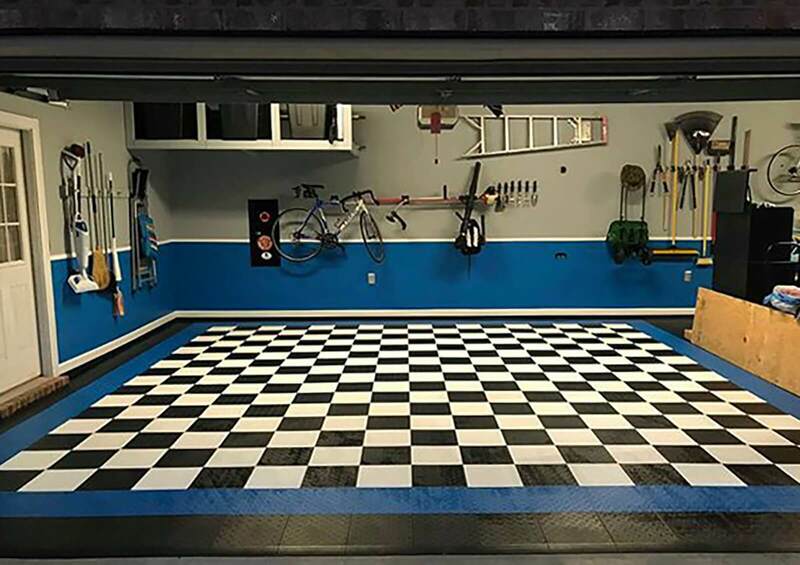 While on the phone with customers, we also get to learn unique things about them and their garages. 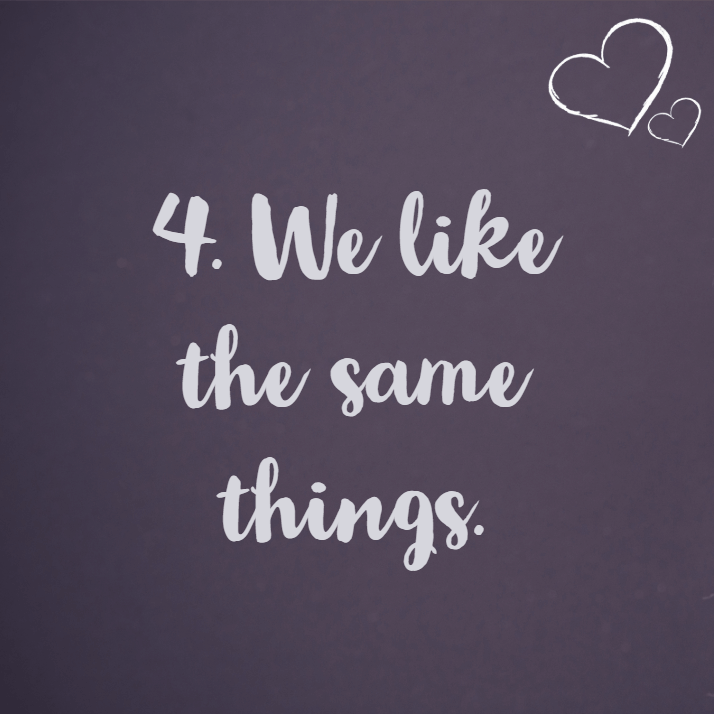 This is exciting for us and keeps our days interesting! 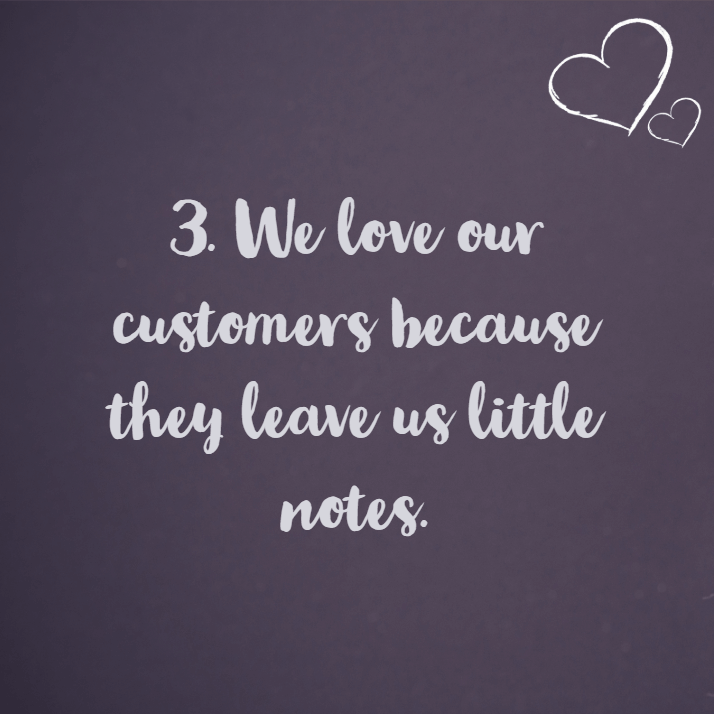 Okay, so they are called reviews – but we appreciate the sentiment. 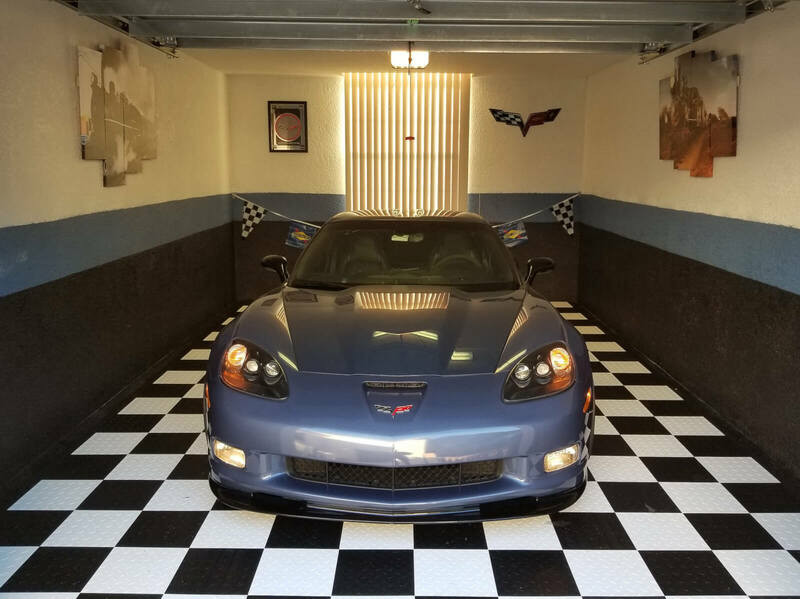 You like garages, we like garages. 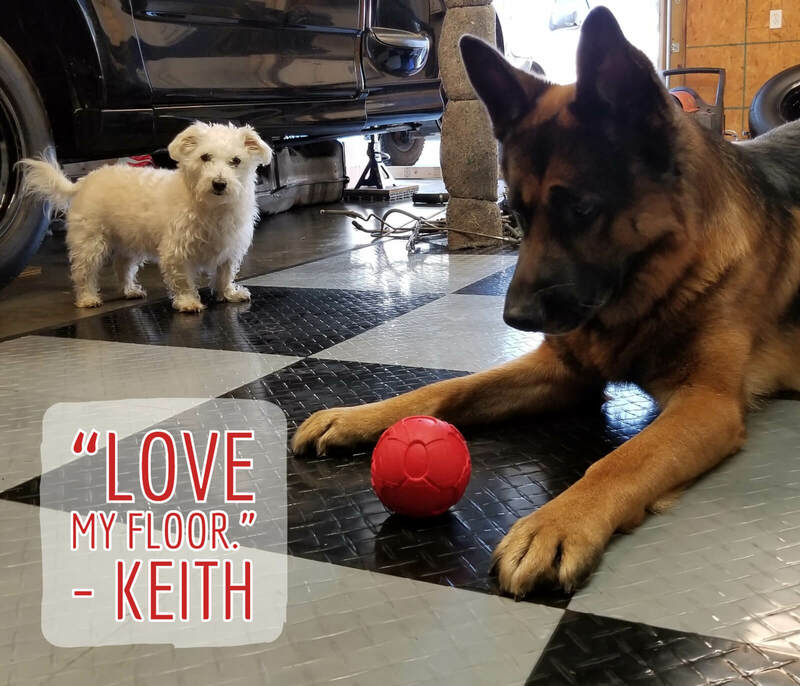 It’s basically a match made in heaven. 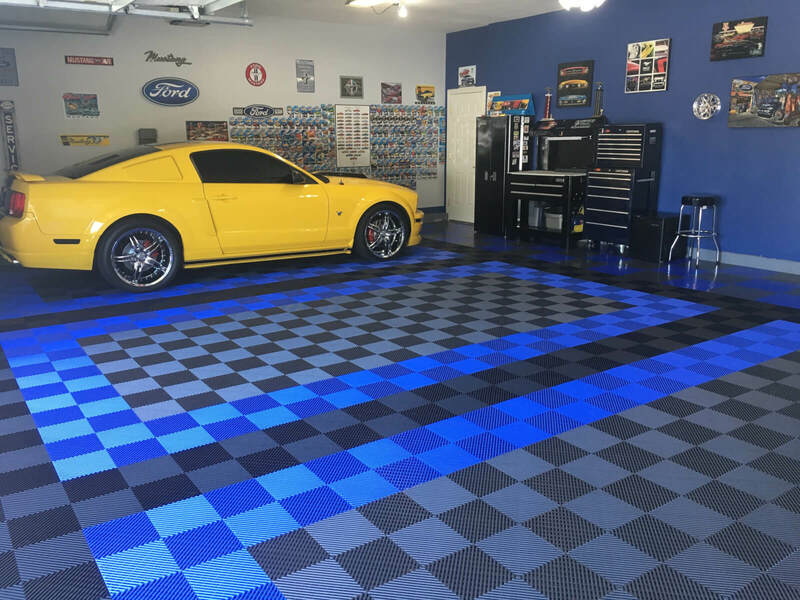 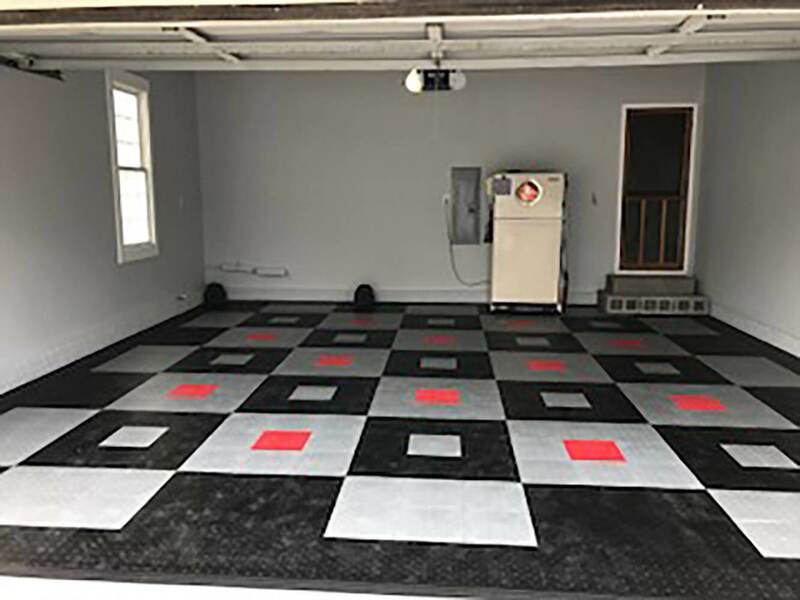 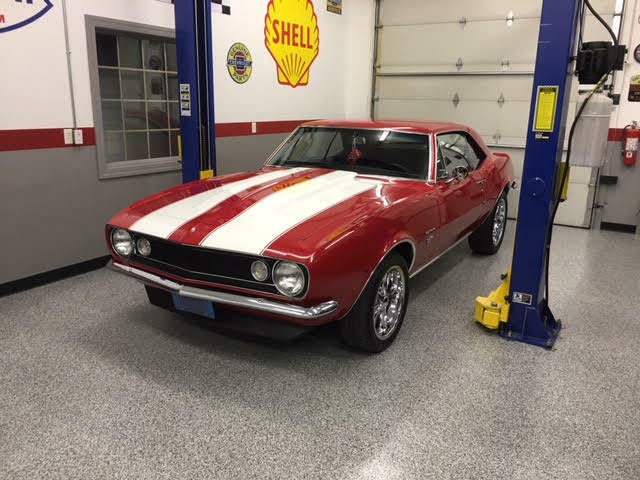 We love seeing how our customer’s garages turned out – whether it be Keith’s RaceDeck garage or Ron’s Polyurea garage. 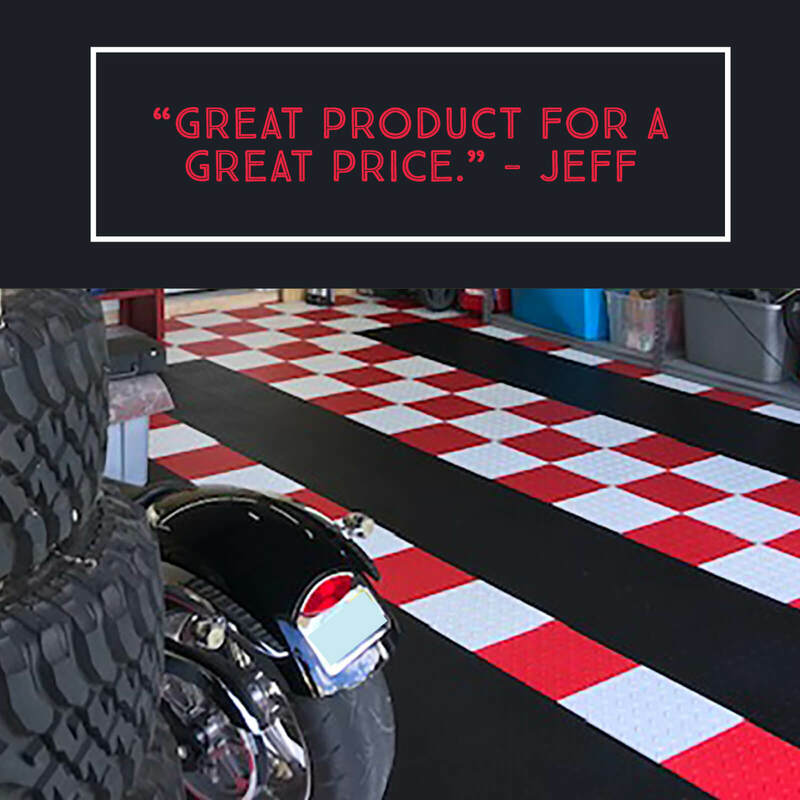 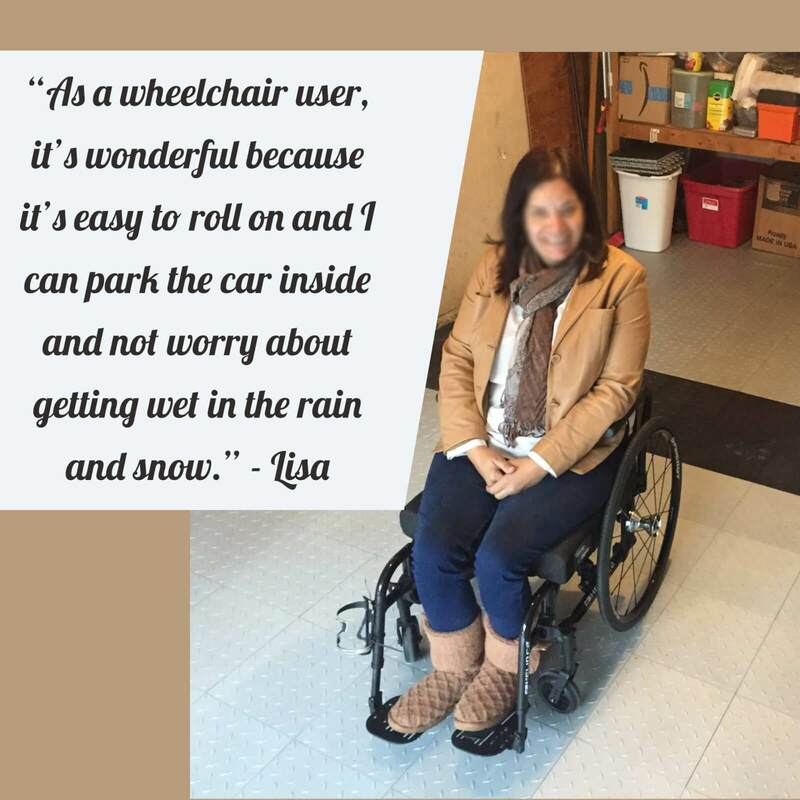 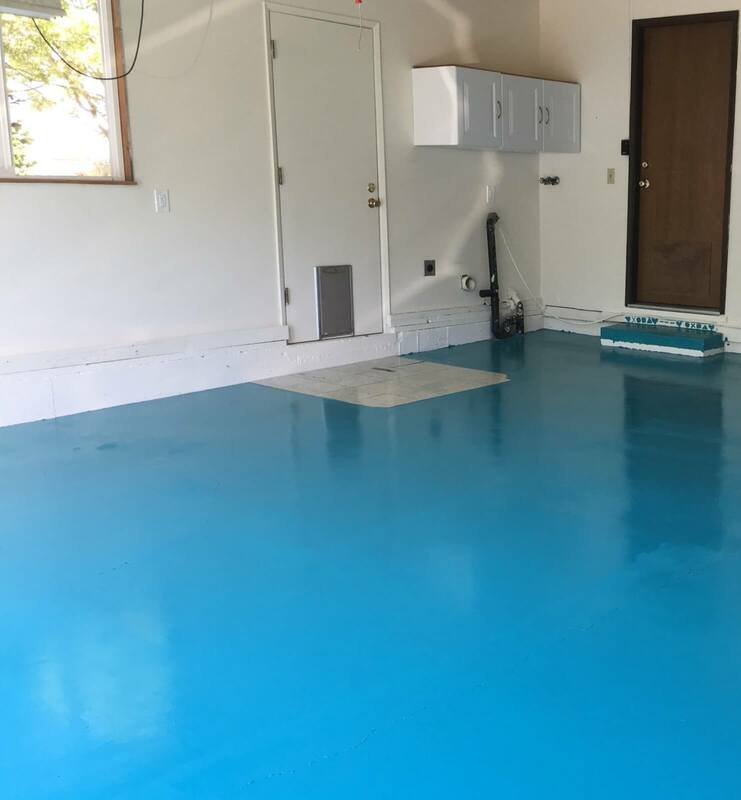 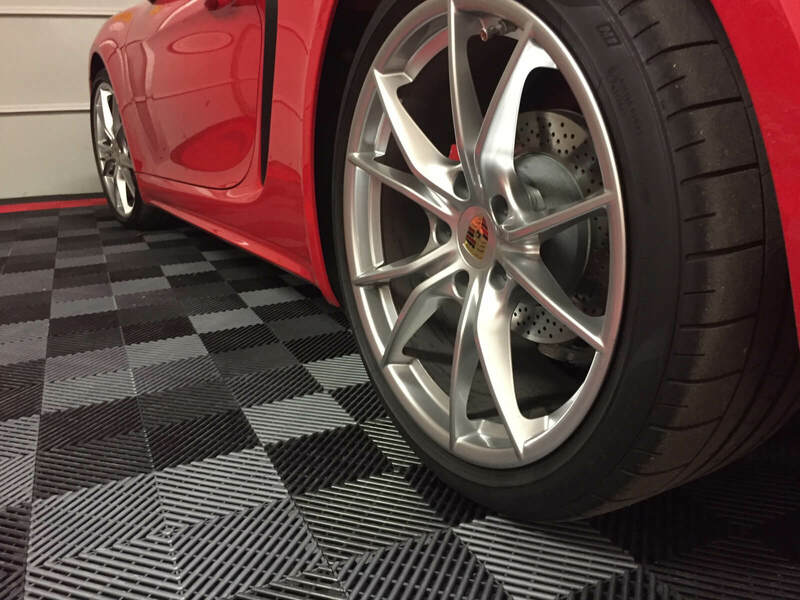 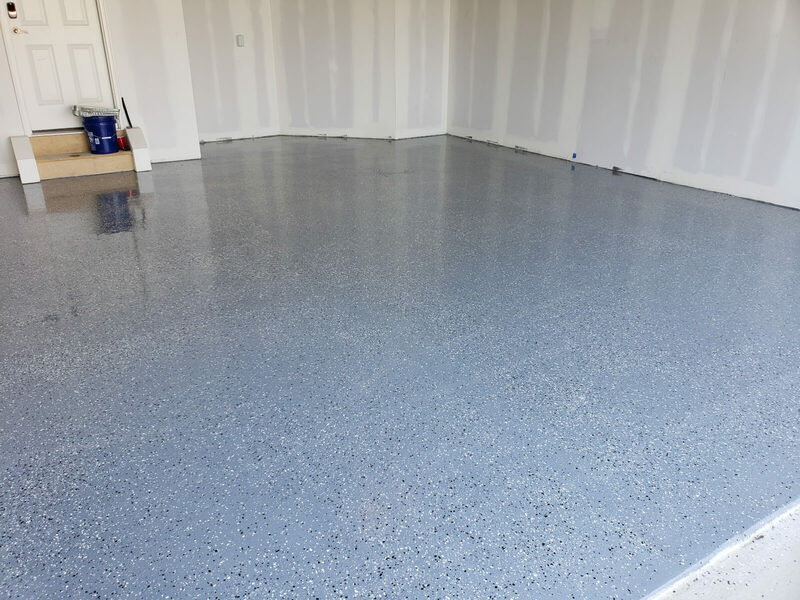 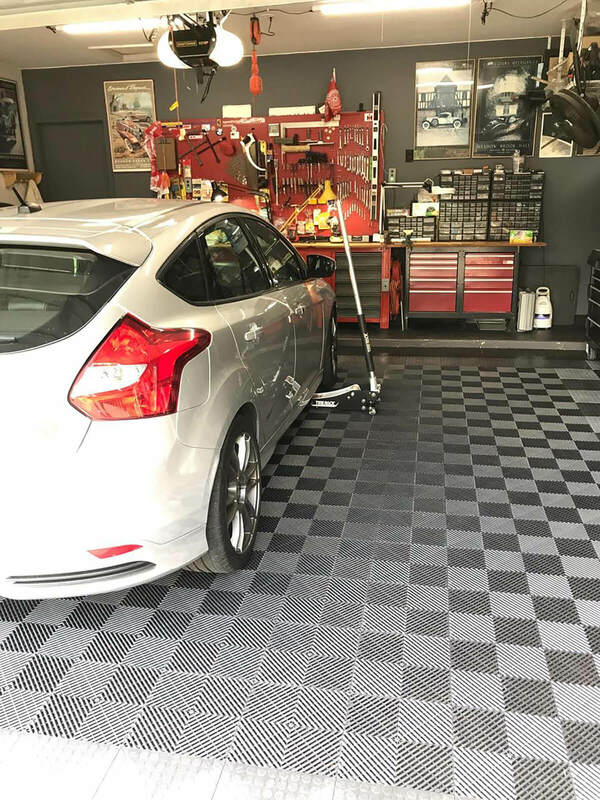 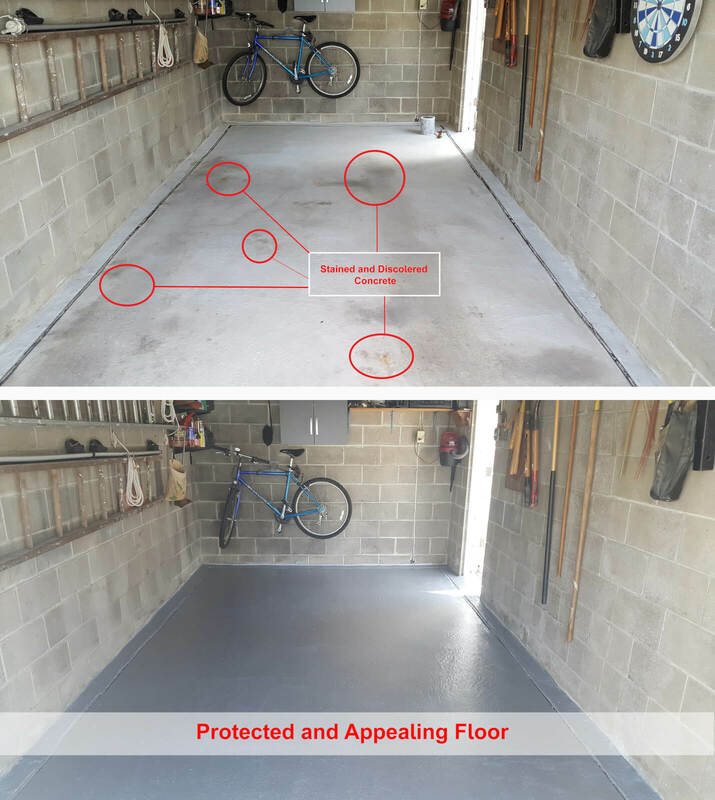 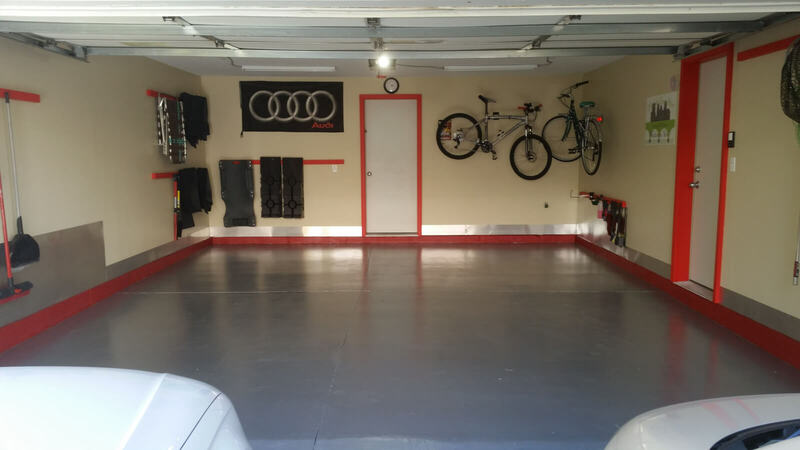 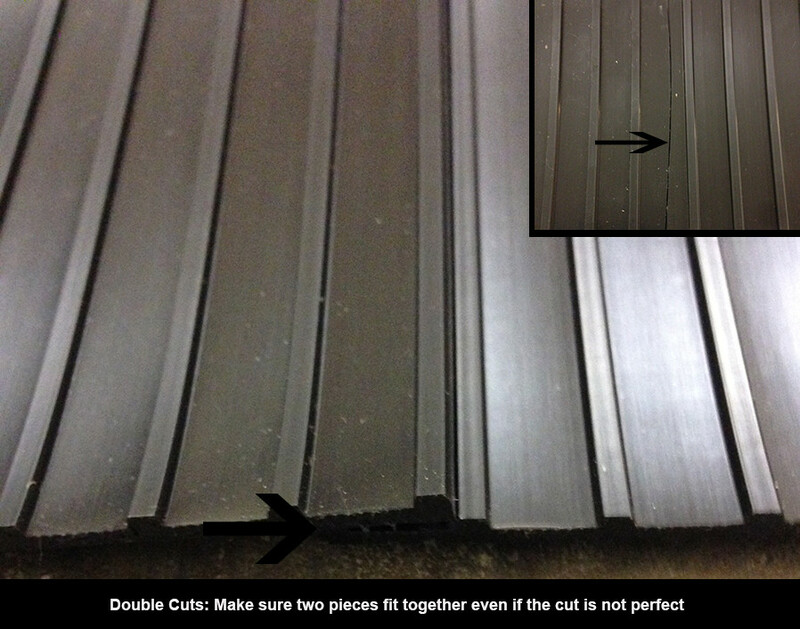 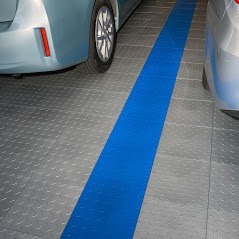 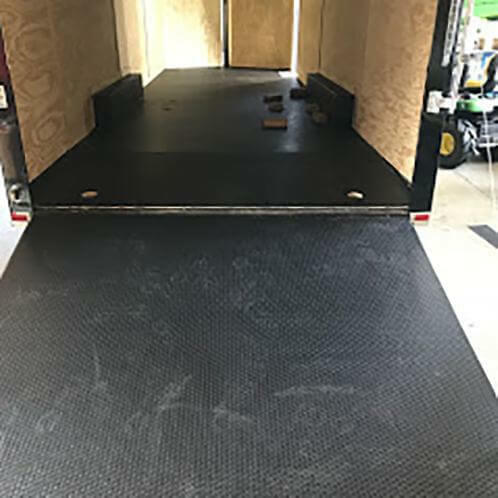 We are always excited to talk about garage floors or see more photos from customers! 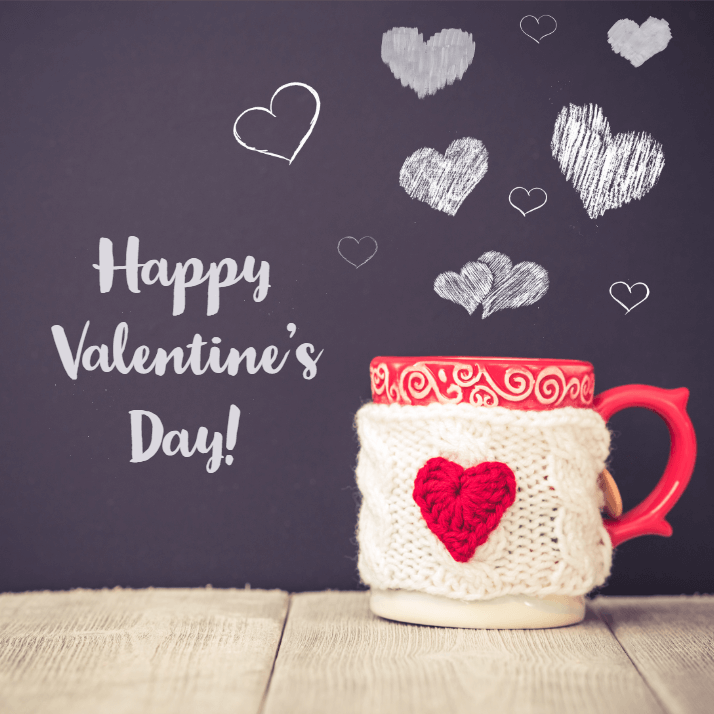 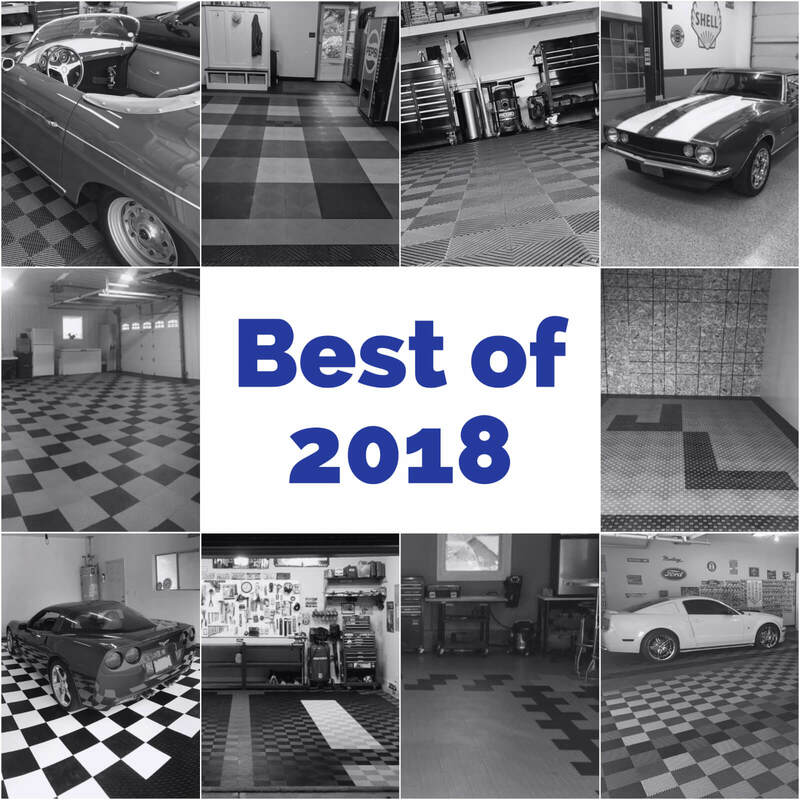 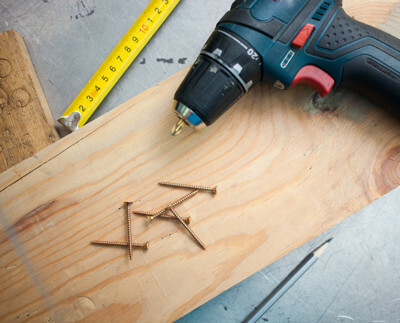 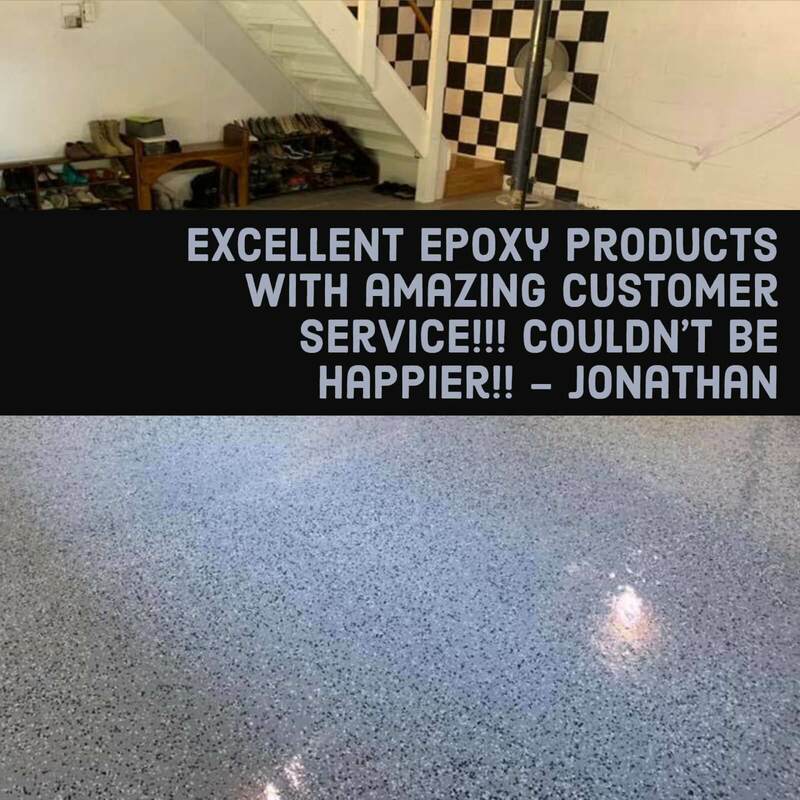 Whether you are asking questions about a product, excited about your new garage floor, or something went wrong, you talk to us so that we can celebrate with you or fix any issues. 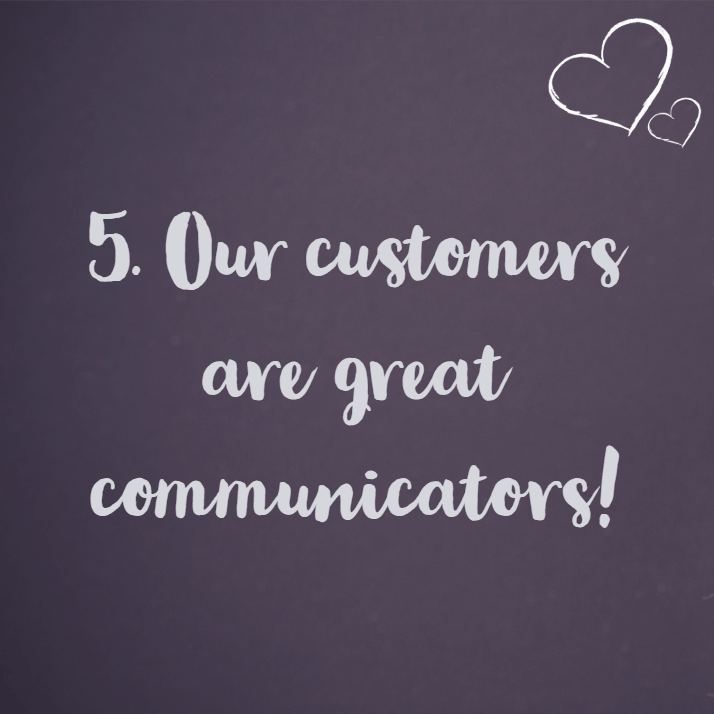 We love how communicative you are with us!